Hváll formed a new band, called Vreid. Vreid is a Norwegian word for wrath. Vreid consists of the 3 Windir members Hváll (bass), Steingrim (drums), Sture (vocals/guitar) and a new guitarist named Ese. Ese has been a close friend of the Vreid members for years, and he was co-engineer on Windir's Likferd album. Hváll wrote most of the material for the debut album entitled Kraft. The music was described as a natural continuance of the music Hváll wrote for Windir and Ulcus, but with its own personal sound. A mixture of the ambience of Windir, the the rawness of Norwegian black metal and the rocking groove of Sepultura, Metallica and Motörhead is a fitting description of the music of Vreid. The lyrics are in both in Norwegian and English. Kraft was released by Tabu Recordings in 2004. 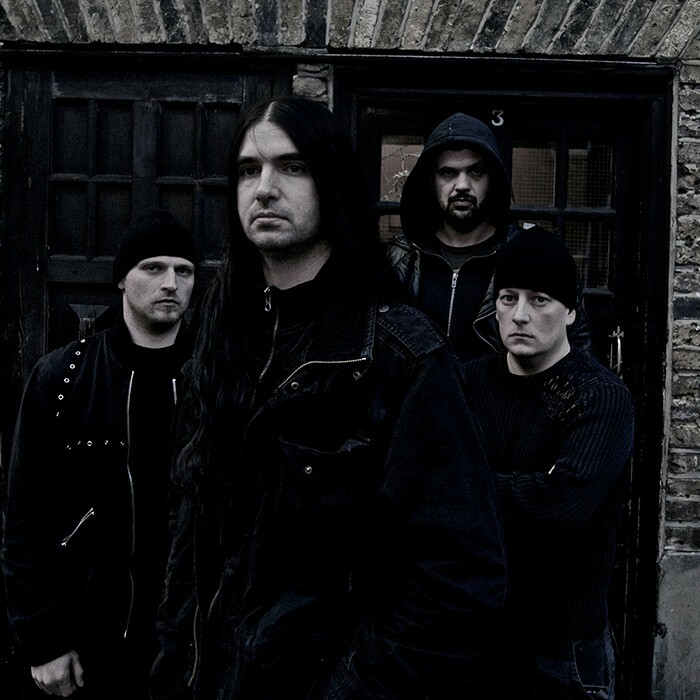 Vreid's second album, Pitch Black Brigade, was released by Tabu Recordings on March 27, 2006. The band released their third album, I Krig (Norwegian for: In War), through Indie Recordings in May / June, 2007. All the lyrics on this record are based on poems from 1946 by Gunnar Reiss-Andersen, a member of the Norwegian resistance fighters during WWII. This makes the album almost a concept-album about war. In 2010 Ese left the band and was replaced by Stian "Storm" Bakketeig, the former Windir- and Ulcus guitarist. Bakketeig plays guitar in Cor Scorpii and Mistur as well. www.vreid.no/ Read more on Last.fm.